Garbage disposals may be one of the most misused appliances in any home. Few people realize that garbage disposal units are only designed to handle light food residue that is rinsed from plates and cooking utensils before they go into the dishwasher. Large amounts of food or debris can clog your garbage disposal and cause your kitchen sink to be unable to drain. to drain. 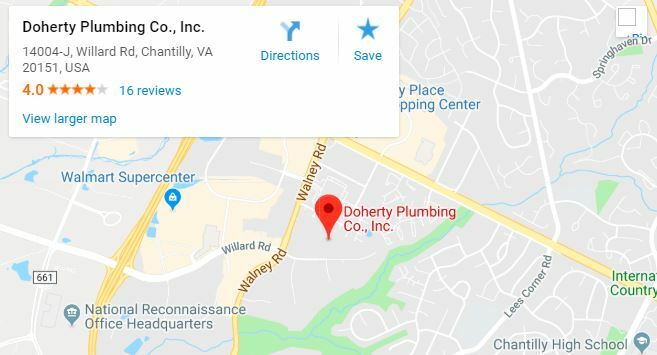 Doherty Plumbing can repair or replace your garbage disposal and get your sink back to normal in no time. 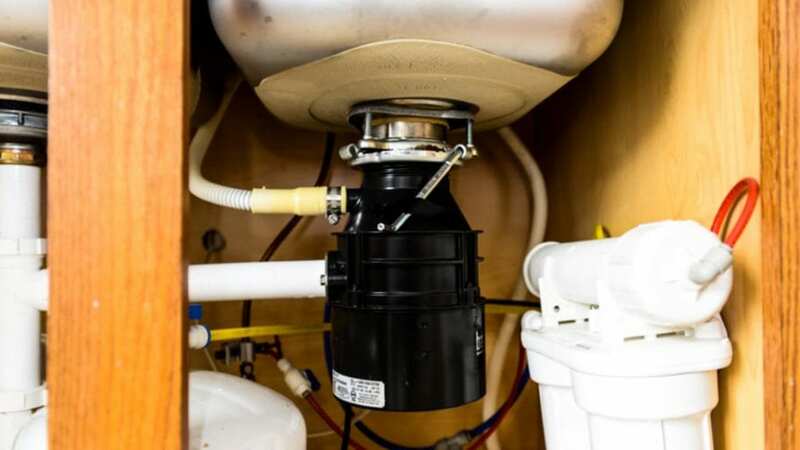 Our technicians will test your garbage disposal unit, check connections, and inspect the inside of the system. We’ll also determine if the reset button was tripped and locate if the grinder plates contain any jammed objects. Using state-of-the-art equipment, we replace gaskets and tighten the replacement bolts that keep your disposal unit into place. If it still receives no power and circuits don’t have any problems, we replace your garbage disposal with a new one to keep food preparation and disposal in your kitchen hassle-free.